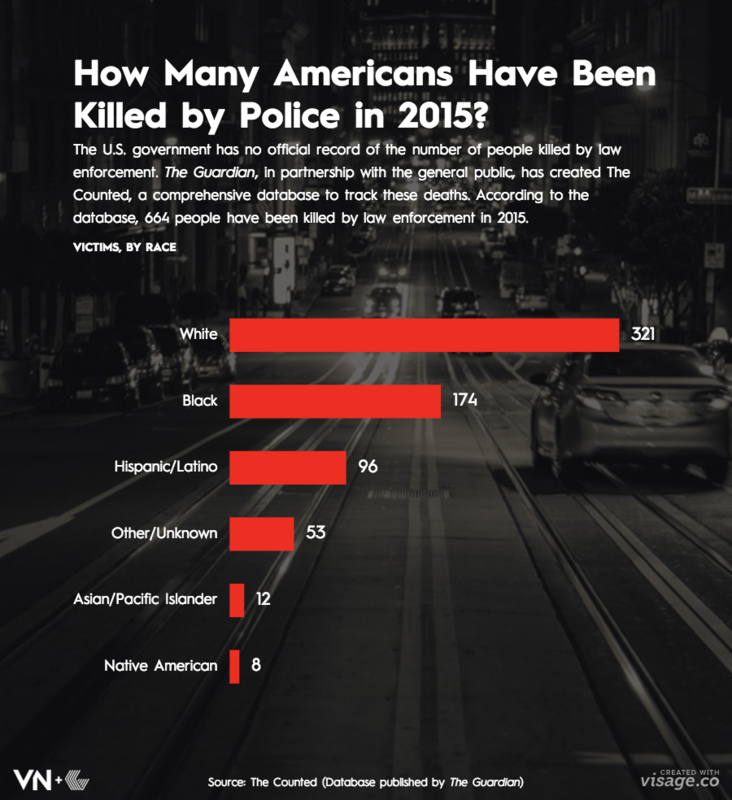 There is no official government record of killings by law enforcement in the U.S. Yet each week a new story makes headlines, sparking outrage. 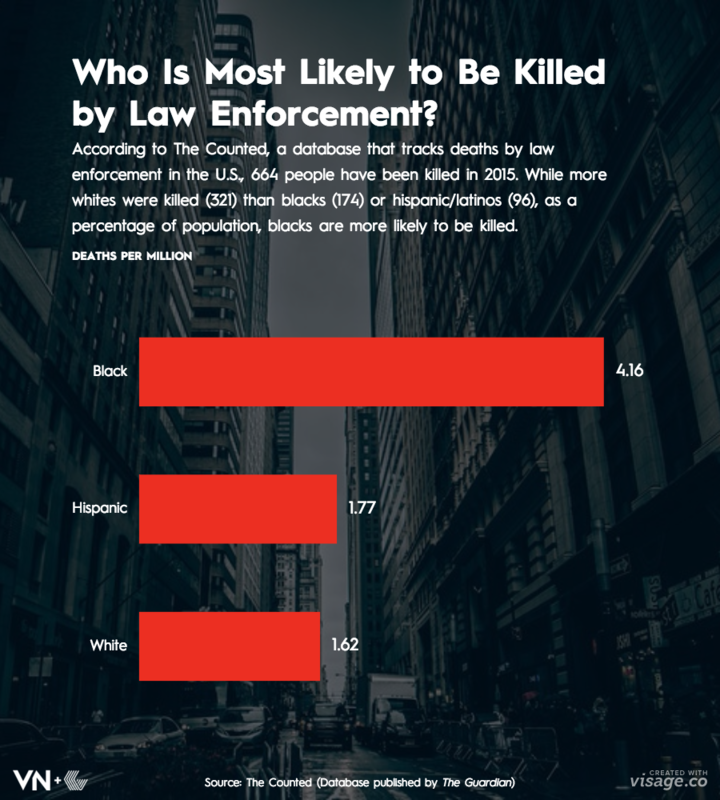 To get a clearer picture of what is happening, The Guardian has created The Counted, a database that tracks these killings, including who they happen to, where they happen, and what the particular circumstances were in each case. Thus far, it is the most comprehensive database on this subject.